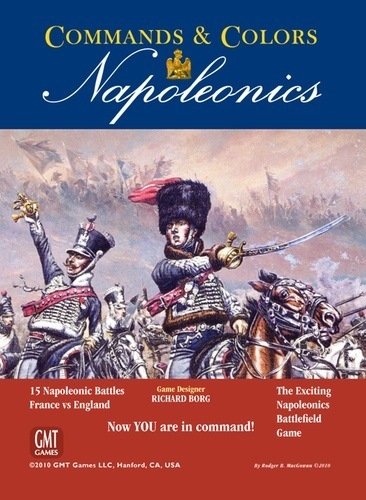 This week will se us heading along to the Aberdeen Wargames Club after they accepted our challenge to a “Command and Colours – Napoleonics” game. This will be played using figures and Kallistra terrain and will see three players per side taking each other on. The Aberdeen club have chosen the scenario and will provide all the terrain and figures. They have also stated that the losing team will buy the drinks – good of them to offer to buy the refreshments too! All members are encouraged to come along (for a prompt start at 7pm) and provide support to our team (to be chosen on the night). It is hoped that this will lead to a semi-regular game and possible closer ties with our nearest wargames club. Regular gaming in Oldmeldrum will commence again the following week. Sorry I didn’t make it last night, my head was overwhelmed with the wonders of well servicing (no nothing to do with cats or small children and holes in the ground). Just waiting to hear the results from the judges! I didn’t make it along due to being laid up with the cold…..